The American Dream is in big trouble. The promise of social mobility and progress was once a cornerstone of American society, yet today, it seems like we're moving the other way – financial insecurity, weak work and family policies, and growing rates of depression and disillusionment. But the American Dream is flourishing, if not at home, in another part of the world: the Nordic countries. 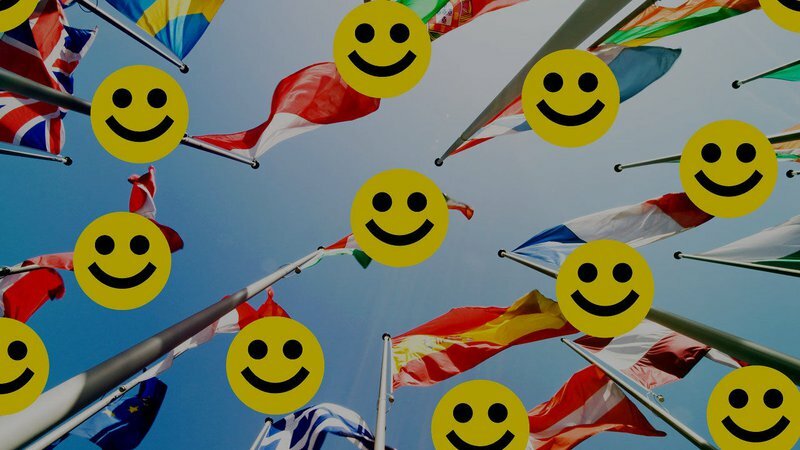 According to the 2016 UN World Happiness Report, Denmark, Switzerland, Iceland, Norway, and Finland rank as the top five, while the US has fallen to 13th. But how is this measured and, perhaps more importantly, why is it even worth examining? The Nordic Theory of Everything, a new book by Finnish journalist and naturalized American citizen Anu Partanen, finds that the entrenched behaviors of our own government, employers, and even fellow citizens are stunting our own shot at a better quality of life. Partanen debunks the criticism that Nordic countries are socialist "nanny states" and reveals instead that Americans are far more enmeshed in unhealthy dependencies than we realize. Borrowing Nordic ideas might be our best chance at getting the American society we want. Join New America for a conversation with Anu Partanen and other work and life experts to unpack the economic and social policies, from education to entrepreneurship, that put Nordic countries so far ahead – and how US can catch back up. Copies of Anu Partanen's The Nordic Theory of Everything: In Search for a Better Life will be available for purchase. Follow the conversation online using #NordicTheory and following @NewAmericaNYC.